Potato Open Sauce Project (no, I did not type that wrong), or POSP in short, is one of the newer multi-device ROMs out there. 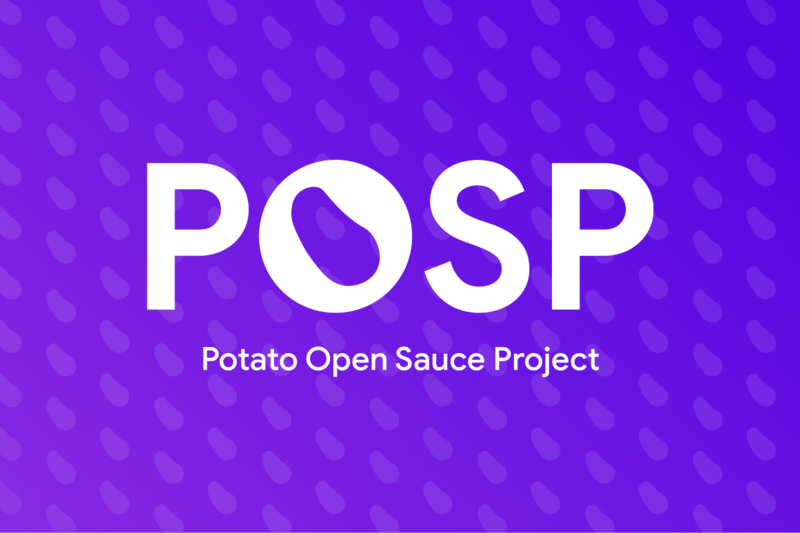 POSP by Team Potato starts off with an AOSP base and adds in select features from other open source projects, as well as adds in other new features. For instance, the latest release of POSP (v2.2) brings back the expandable volume panel from Oreo to Android Pie. Who said Oreo was better than Pie? Other features that stood out to us is the ability to match colors in the Quick Settings panel to that of your wallpaper, as well as the 3-way notch handler that can completely get rid of the notch (and not use it to house icons on a black background, as some OEMs have implemented). POSP is available for a bunch of popular devices from OnePlus, Xiaomi and Motorola. You can download them from the links below. Installation is just like any other custom ROM, so you would need a custom recovery installed on your bootloader unlocked device. Installation instructions may differ depending on the device, so do refer to the forum thread before proceeding. Have your tried out Potato Open Sauce Project on your device? Let us know your experience in the comments below!